Seven battleships and several destroyers arrived at the new Pacific Fleet Anchorage in San Pedro Bay, near Long Beach, California. There was great fanfare from the public and the press upon the fleets arrival. 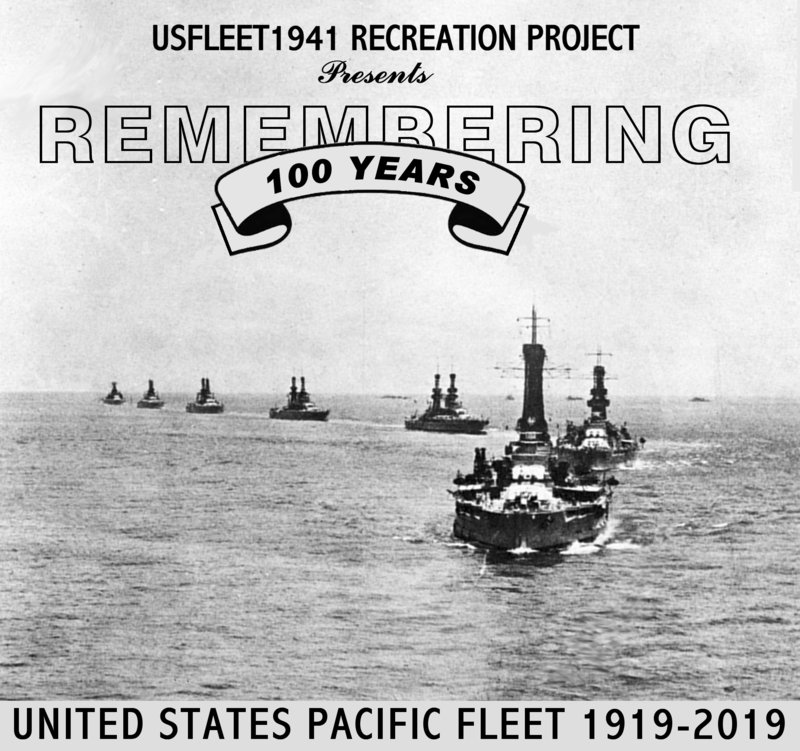 The fleet was part of a transfer of 200 warships and naval auxiliaries from the Atlantic Fleet, ordered by President Woodrow Wilson, after the end of World War I.